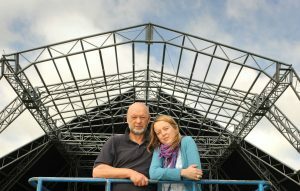 The post Michael Eavis drops huge hint for one of Glastonbury 2020’s headliners appeared first on NME. 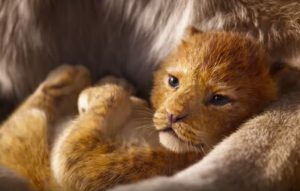 The post Watch the first full trailer for Disney’s live-action remake of ‘The Lion King’ appeared first on NME. “We wanted a challenge, we didn’t want any barriers”. 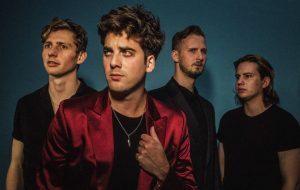 The post “We want the UK to be proud of us” – Circa Waves talk headlining ambitions and “unshackled” third album appeared first on NME. 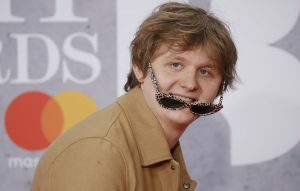 The post All the times self-deprecating normie star Lewis Capaldi was a big mood appeared first on NME. The post “It’s really clever” – Lily Allen is working on a “concept album and two musicals” appeared first on NME.